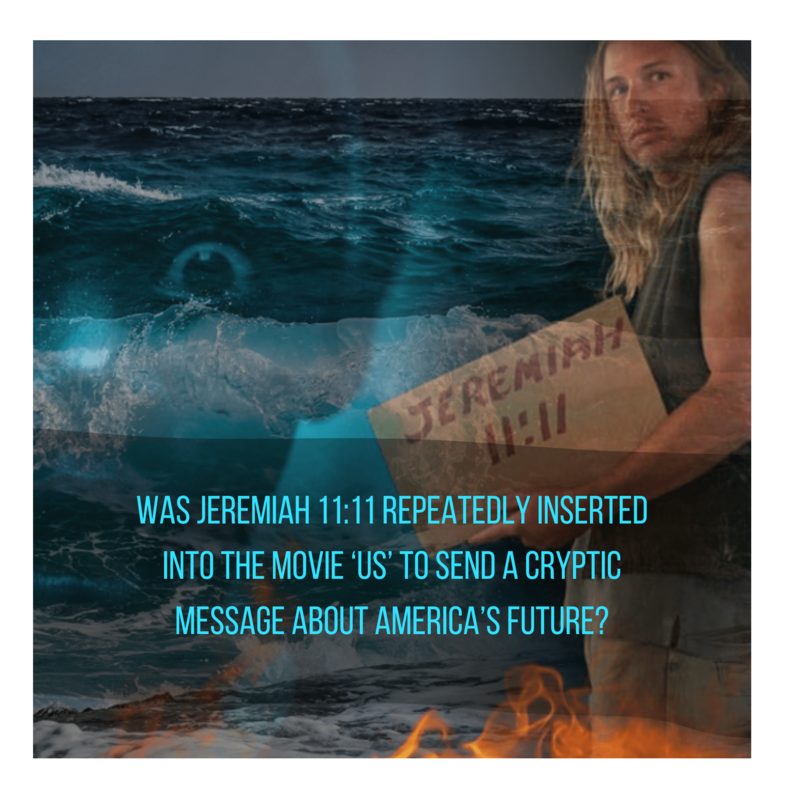 Was Jeremiah 11:11 Repeatedly Inserted Into The Movie 'Us' As A Prophecy About The Future Of The USA? Was Jeremiah 11:11 Repeatedly Inserted Into The Movie ‘Us’ As A Prophecy About The Future Of The USA? The Number 11 In Dreams- Are You Having Them Too? Is There A Message Of Judgement Behind Them?